in Beverly Hills, look no more! 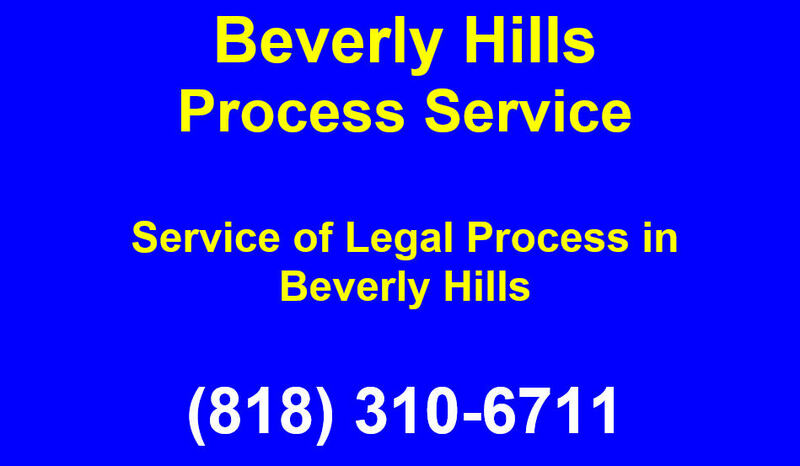 service of legal process ! Writs and Levies, & all Court documents. 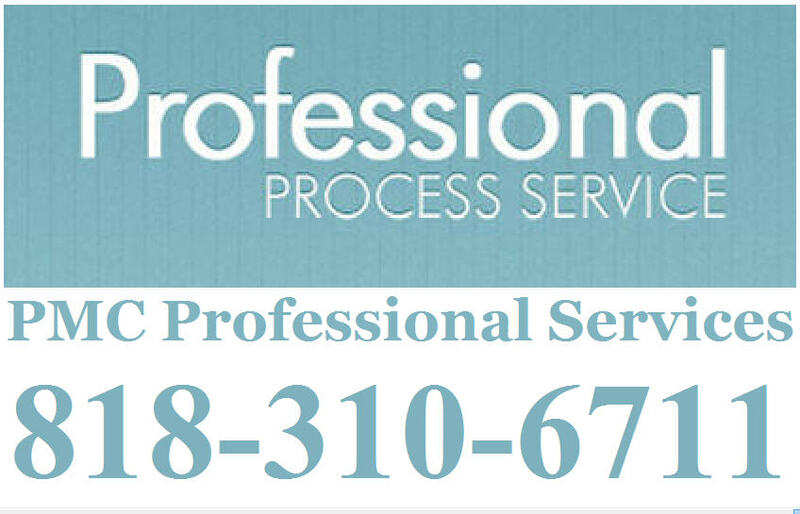 to be found and serving your documents fast ! we are the experts to hire! Sheriff coming and gone into hiding!